The Philly Soccer Page – Page 2 – The ball is round. The place is Philly. 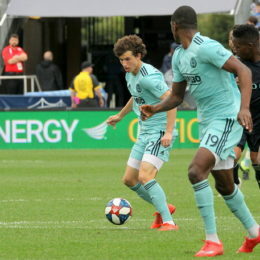 The Union roster put in a great performance all around against Montreal Impact. 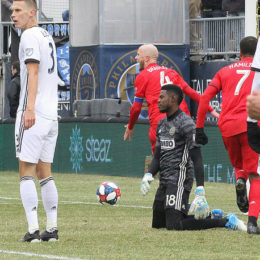 PSP photographer Paul Rudderow was on hand Saturday afternoon as the Philadelphia Union defeated the good defensive Montreal Impact 3-0. 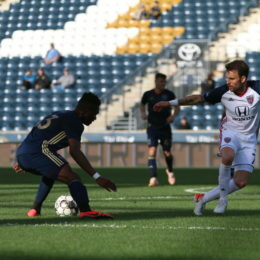 Playing their third match in seven days, the Steel looked tired and out of sorts, falling to Indy Eleven 3-0 in Saturday’s doubleheader. 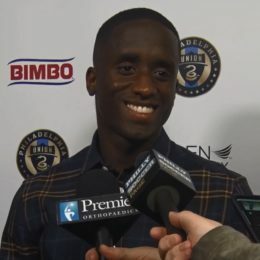 In case you missed it, here’s the PSP Union Postgame Show, interviews with Union players from the locker room, head coach Jim Curtin. 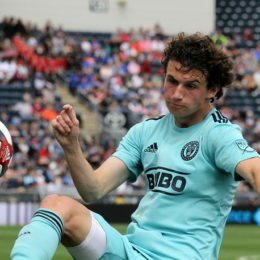 Philadelphia Union could do no wrong on their way to a 3-0 victory over Montreal Impact on Saturday. 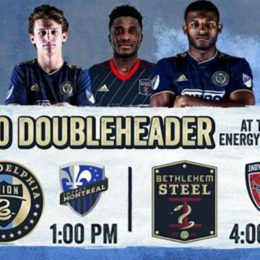 The Union look to beat the Montreal Impact in front of a home crowd for the first time in nearly five years on Saturday afternoon. 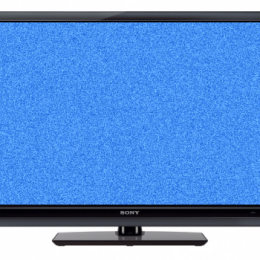 Plus, top Premier League players will be boycotting social media for 24 hours today in protest of racism in soccer. 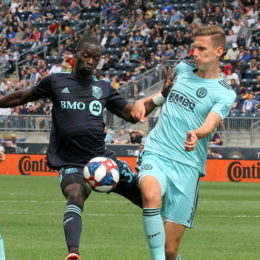 The Union came back from a rough start to put themselves in a fine position this early in the season. So why aren’t we excited?